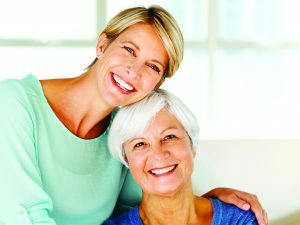 If you are worried that your loved one isn’t getting proper nutrition, is unable to clean the house, do laundry, attend appointments, or church, take a bath, socialize or take care of themselves like they used to, then Care Companions of Ohio is here to help. Care Companions of Ohio is fully insured & bonded. Our plan is to provide service that is tailored around the needs of our clients & provide your loved one a life-long friend. We are a Passport Provider. We also accept Private Pay, and most Insurances. Offering affordable rates for all budgets. Groceries, the drug store or a trip for new clothes. We will assist you with your purchases and help put everything away. your loved one remain at home. Care Companions of Ohio is a Passport Provider. We also accept Private Pay, and most Insurances. Offering affordable rates for all budgets.